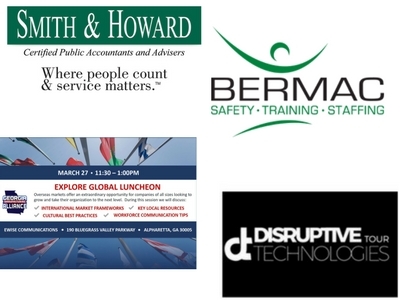 Georgia Manufacturing Alliance educational series highlights hot topics addressed by well-known and respected industryexperts. 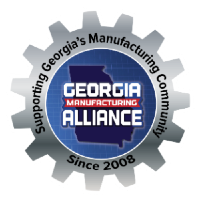 With the ever-changing environment in the manufacturing industry, the Georgia Manufacturing Alliance (GMA) delivers educational workshops that provide valuable content for each employee level. The upcoming educational series highlights hot topics addressed by well-known and respected industry experts.